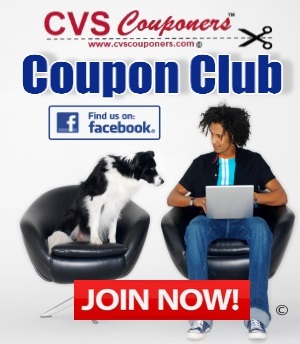 TODAY'S NEW COUPON JUST RELEASED! 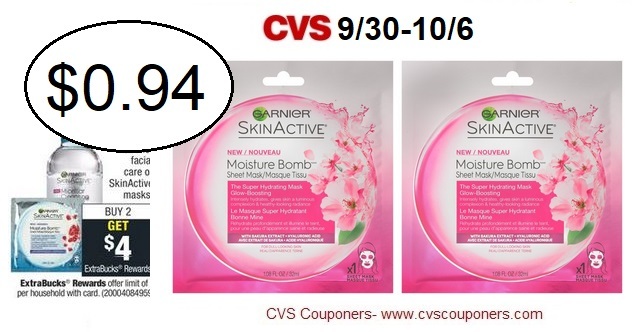 More CVS Coupon Deals Week of 9/30-10/6! 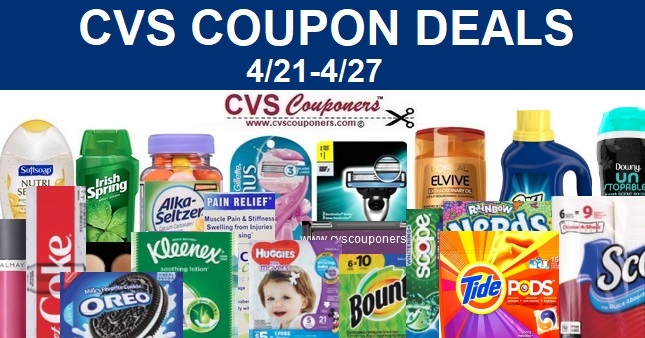 ➧NEW Nivea, Garnier, L’Oreal, Clairol, Excedrin, Tylenol, Aveeno Coupons and More! PRINT NOW! ➧Get a FREE Tide To Go Instant Stain Remover Pen! ➧FREE Bounce Fabric Softener Dryer Sheets!! ➧Score a 6 Pack of Kleenex Facial Tissue for FREE! ➧FREE Sample of OLAY Regenerist Whips! Special Offers and Freebies you may like! ➧New Checkout 51 Cashback Offers! ➧FREE Kleenex Tissue 6 Pack! HURRY! ➧$400 in FREE gifts,coupons, free samples, and more! from Enfamil Family!